Vistek Toronto Presents - FUJIFILM’s Most Xcellent Event Ever! Vistek Toronto Presents – FUJIFILM’s Most Xcellent Event Ever! FUJIFILM’s Most Xcellent Event Ever! Come see what shiny new wonders FUJIFILM has up their sleeve. Get all the exciting news firsthand from the guys who really know their stuff. The famous Fuji Guys will be in-store to showcase the latest and greatest from FUJIFILM. Namely, new FUJIFILM X Series cameras and lenses. And here’s the most Xcellent part! You get to try them out for yourself. The new X-T2 Graphite Silver, X-Pro2 Graphite Edition, and other surprises, too! But be warned. 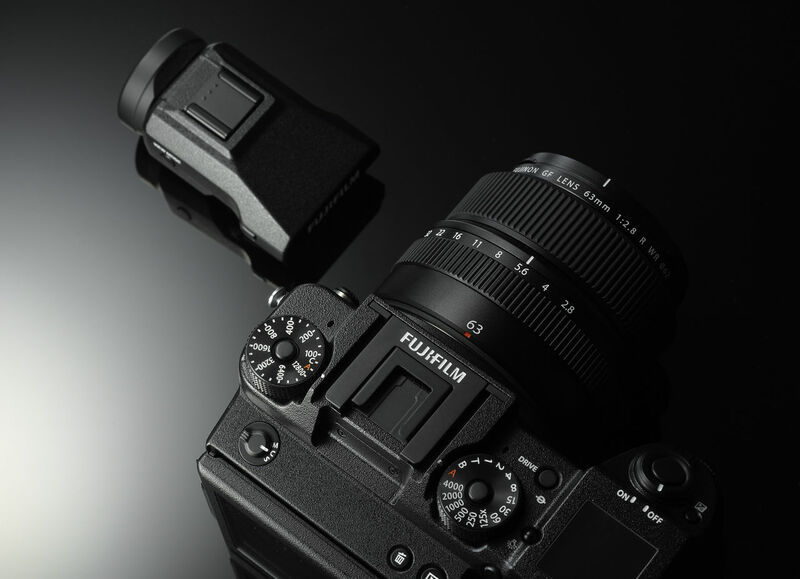 Whatever FUJIFILM X Series camera and lens you touch and try, you may not want to put it down. Oh yeah, there’s another reason you don’t want to miss this FUJIFILM event. You could win a FUJIFILM Instax Share SP-2 printer just for attending. Yep, that’s the one, that very cool device that prints instant credit card-sized prints from your smartphone. Make sure you mark an X on your calendar beside Wednesday, January 25, and sign up today. 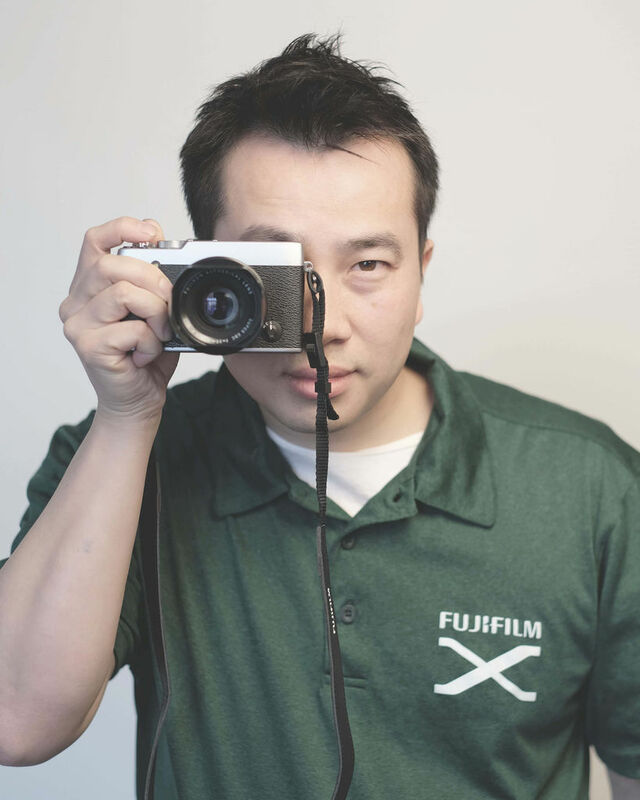 With over fifteen years of experience with digital cameras at FUJIFILM and over 11.7 million views as co-host of the popular YouTube channel “The FUJI Guys”, Billy Luong has become widely known as a spokesperson for the company. Billy also finds time to manage the Product and Marketing Specialist group, which oversees training and events across Canada, monitor social media, supervise a group of professional “X” photographers, liaise with the media, and consult with the product development team in Japan to create new camera features that customers are asking for.